The Hulk is a fictional character introduced by Marvel comics in 1962. His series was officially published as “The Incredible Hulk”. Its popularity was such that Empire Magazine named him the fourteenth overall greatest comic book character, and the fifth highest ranked in the Marvel stable. With his worldwide popularity, it does not come as a surprise that designers have created their own interpretations of the Incredible Hulk. This post has been created as a tribute to one of most popular comic book characters of all time. Check out these cool images and get inspired as you browse through the collection. 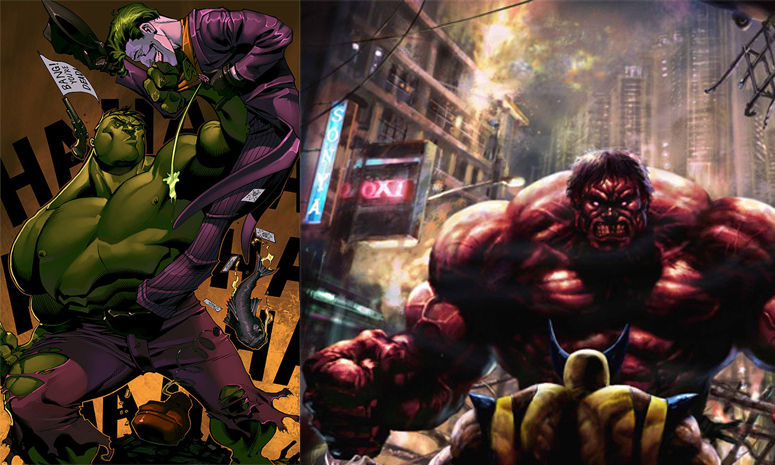 This is a collection of 33 stunning Incredible Hulk artworks. Be inspired, everyone!